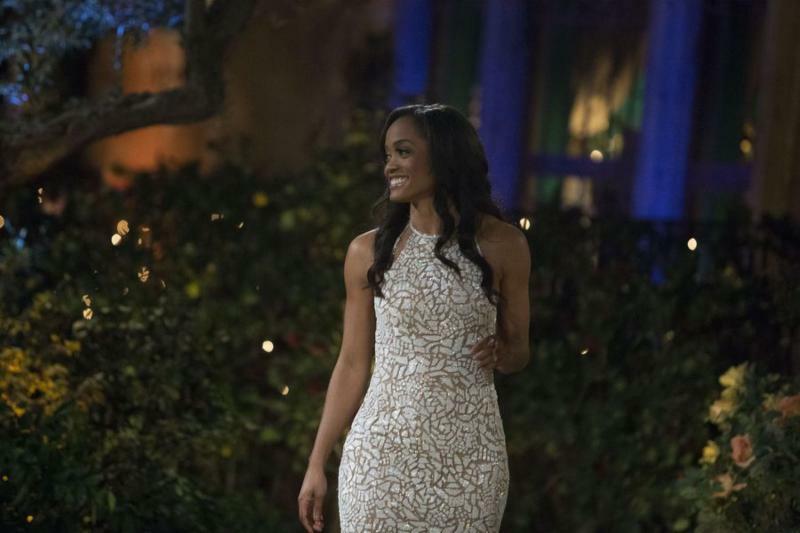 Now that Nick Viall has found love, it's Rachel Lindsay's turn! During the After the Final Rose special, the 31-year-old attorney said she's ready to move on and focus on The Bachelorette! When does The Bachelorette start? Rachel's journey to find love begins MONDAY, MAY 22 at 9|8c! 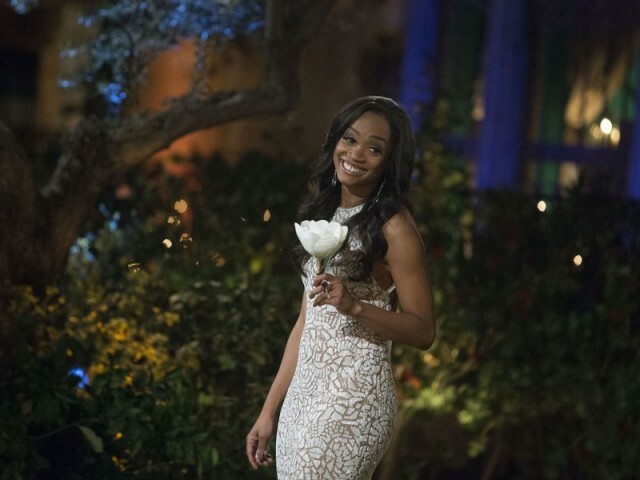 Rachel got a little sneak peek at The Bachelorette 2017 contestants during the After the Final Rose special when Chris Harrison surprised her with four of the men. The spirit of innovation and discovery led Randi Rahm to numerous accomplishments throughout her career. As a classically trained conductor and concert pianist with degrees in art history and music, Rahm was destined for success in a creative field. Learn more about The Bachelorette television show. From the moment she stepped out of the limo and into Bachelor Nick Viall's heart, it was clear Rachel had all the qualities of The Bachelorette 2017. The Dallas-based lawyer instantly became a fan favorite and will have no shortage of people rooting for her to find a soulmate. Rachel's journey to love starts soon! You won't want to miss a second of the action when The Bachelorette premieres MONDAY, MAY 22 9|8c on ABC.